At Cottons, we understand that finding the right accountant for your startup business can mean the difference between success and failure. We offer a range of services which are tailored to meet your needs. 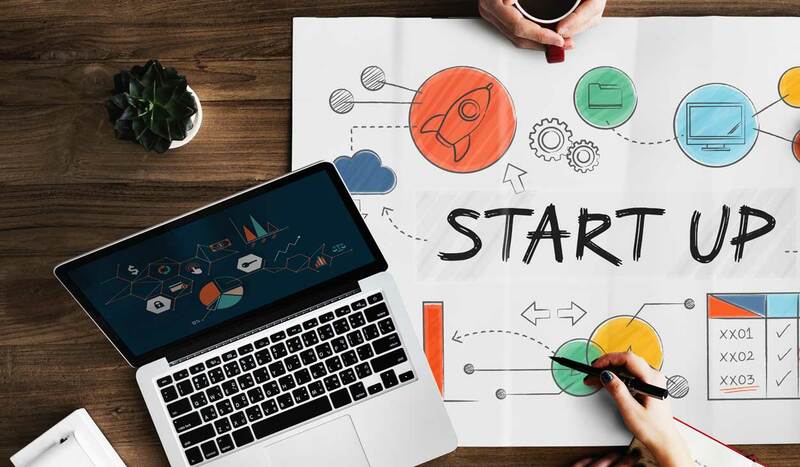 We have over 35 years of experience in helping startups prepare business plans to help you prepare a robust document which meets your needs and assist you in arranging funding whether through a bank, investors or with a grant. We can also carry out regular reviews of your business plan which enable you to track movements in the market, monitor your competition and fine-tune your business process to meet the changing needs of your customers. A robust financial forecast is not a planning document but an item which is used to project the financial performance of your startup. It can help you understand the viability of a business venture or give external investors an idea of how a business will perform following the effects of investment. When you look to start your business there are a number of structures to choose from - sole trader, partnership or limited company. Each of these structures has its own implications for taxation, raising finance and personal liability, so it's vital to choose the right option for the future. At Cottons, our team have over 35 years of experience in assisting entrepreneurs in finding the right structure for their startup. Our Tax team work closely with you to identify areas of risk and to put strong foundations in place to encourage their business to grow while remaining as tax efficient as possible. This can include practical assistance to make collecting your tax information, preparing computations and completing the tax return stress-free for you. Our payroll bureau can help meet all of your legal obligations for your employees, calculating net pay, tax and NIC liabilities, providing payslips, generating P60s and even arranging BACS payments through your bank if necessary. All of you end-of-year filing requirements will also be met, with the online filing of these through our fully computerised system. At Cottons, we have a dedicated team of Cloud Accounting experts who are able to advise you on the best software choices for your startup. By choosing Cottons as your accountants you can feel secure in the knowledge that you are working with an experienced Accounting firm dedicated to assisting you in creating a successful business.